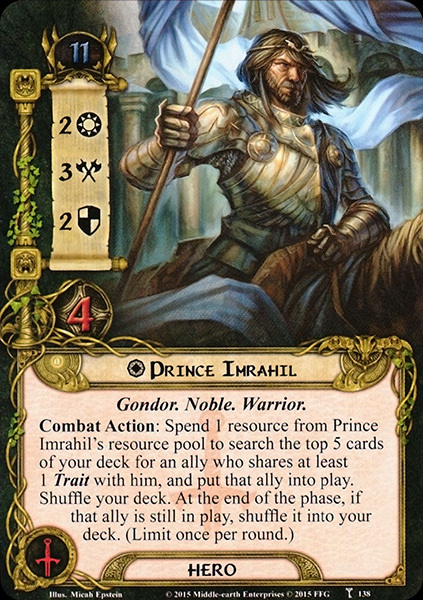 Imrahil was the twenty-second Prince of Dol Amroth. 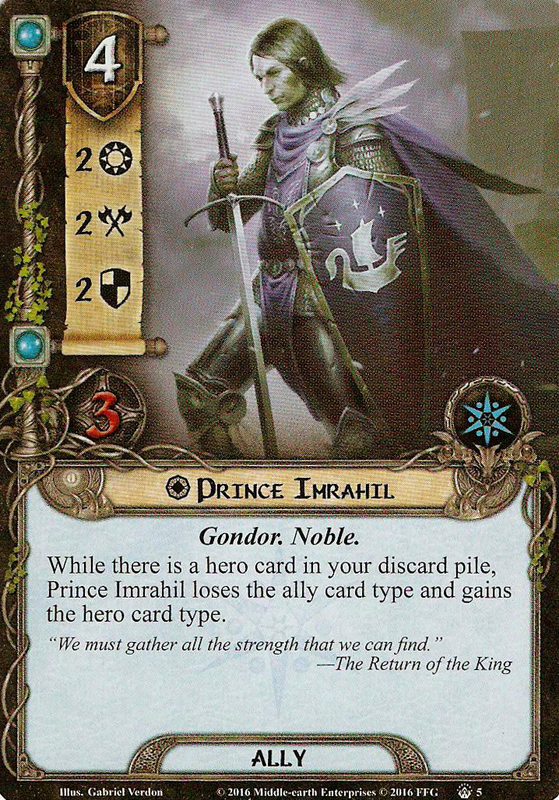 Imrahil was the son of Adrahil II. 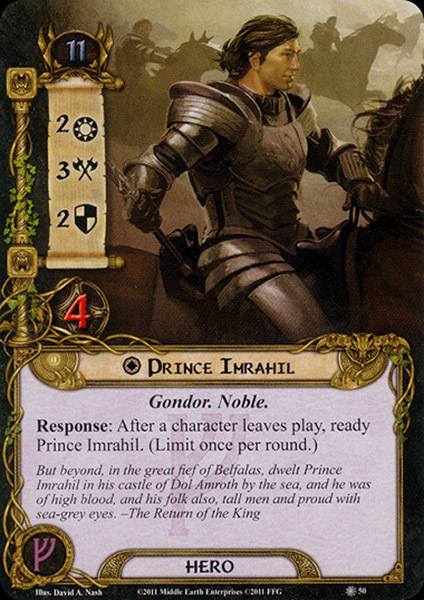 He had two older sisters, Ivriniel and Finduilas. After his father's death, he became Prince in T.A. 3010. 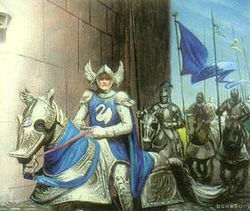 Imrahil had four children: Elphir, Erchirion, Amrothos and Lothíriel.